President Abraham Lincoln issued the preliminary Emancipation Proclamation in the midst of the Civil War, announcing on September 22, 1862, that if the rebels did not end the fighting and rejoin the Union 100 days later, by January 1, 1863, all slaves in the rebellious states would be free. In July 1862, President Lincoln read his "preliminary proclamation" to his Cabinet, then decided to wait for a Union military victory to issue it. On September 22, 1862, following the victory at Antietam, he signed the preliminary Emancipation Proclamation, formally alerting the Confederacy of his intention to free all persons held as slaves within the rebellious states. One hundred days later, with the Confederacy still in full rebellion, President Lincoln issued the final Emancipation Proclamation. The proclamation was a presidential order and not a law passed by Congress, so Lincoln then pushed for an antislavery amendment to the U.S. Constitution to ensure its permanence. 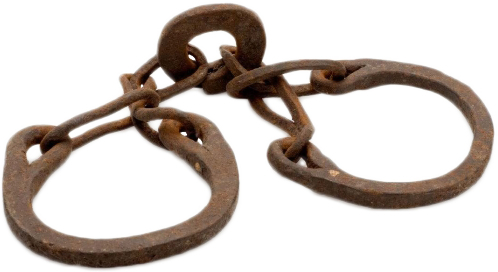 With the passage of the 13th Amendment in 1865, slavery was eliminated throughout America.